At Harvey Longsons we have many static caravans for sale in Ceredigion and we are always updating our stock so do keep checking our website for more static caravans for sale Ceredigion. Ceredigion is an area made up of many different lands and seascapes which you have the chance to discover with your static caravan for sale Ceredigion. 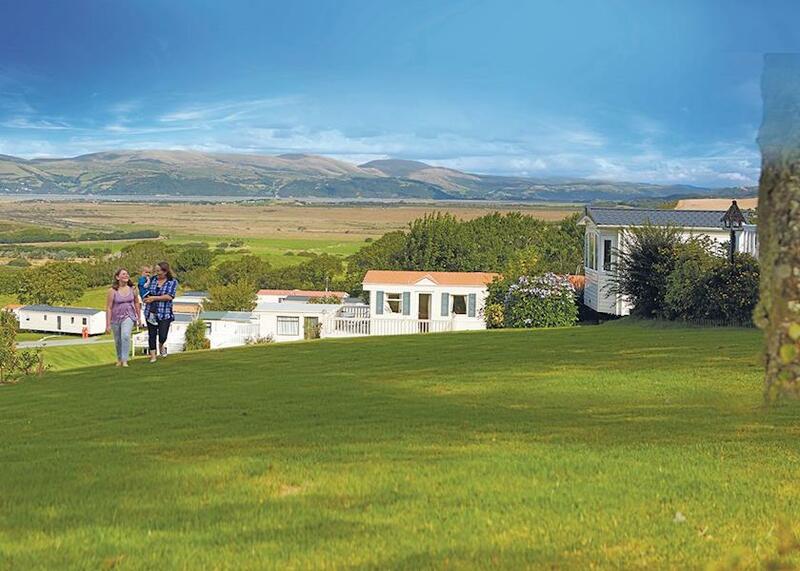 You won’t regret purchasing a static caravan for sale in Ceredigion as it is the perfect area for a short weekend break or a long stay as there are plenty of things to do for you and your family. It has the most gorgeous sunsets you will be able to see from your static caravan for sale Ceredigion and starry dark skies. 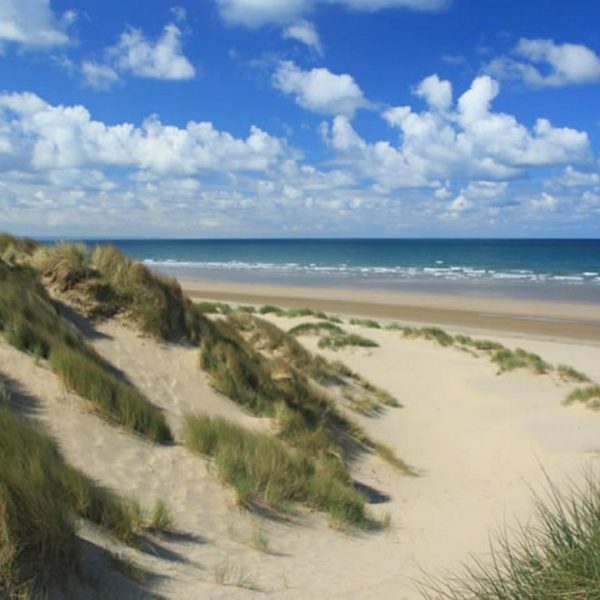 Static caravans for sale Ceredigion are always popular for the stunning award winning beaches Ceredigion has to offer which are also dog friendly and patrolled by RNLI lifeguards during the busy summers so you and your family can feel safe when you have your static caravan for sale. 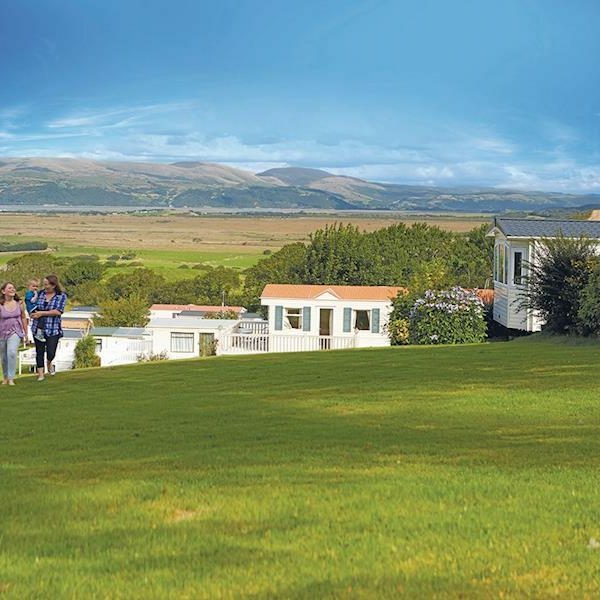 Brynowen Holiday Park (see park) is a popular holiday park to purchase a static caravan for sale Ceredigion as it has a unique hillside location where you can view the Cardigan Bay and Cambrian mountains from the comfort of your static caravan for sale Ceredigion. You can explore the Welsh countryside from your static caravan for sale Ceredigion or take a long day out on one of the nearby beaches. Another great holiday park in the area for your static caravan for sale Ceredigion is Quay West Holiday Park (see park). The location of the park for your static caravan for sale Ceredigion couldn’t get much better than Quay West as the holiday park overlooks the New Quay Harbour and Cardigan Bay which is home to many dolphins! 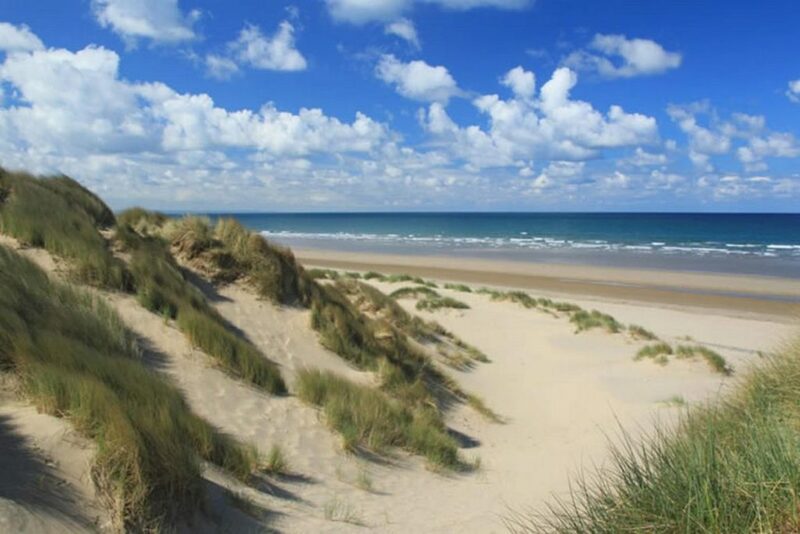 You can take an easy woodland walk down to a beautiful sandy beach. What’s not to love about Ceredigion when choosing a location for your static caravan for sale Ceredigion. If you have any more questions or queries regarding static caravans for sale in Ceredigion or anything else then please do not hesitate to contact us on 0800 433 7824 or by filling in the form on the contacts us page.